Self-storage has always been a useful industry for collectors, people on the move, college students, and more. But within the past decade, you have probably seen more facilities pop up than you’re used to. What’s the cause? Do people simply have more stuff than they used to? Today in the Affordable Family Storage blog, we take a look at why self-storage facilities are on the rise. As digital technology has brought about a greater need for office-based labor, many industrial buildings sit empty across the US. Those buildings are often large, spacious, and affordable to purchase. They make a great location for self-storage facilities because of their size and their many levels. The building itself may need some renovations, of course, but they’re easier to repair than to build from the ground up, and they are often located in areas near urban centers. This location is ideal because it allows apartment renters a nearby place to store whatever won’t squeeze into their tiny closets. 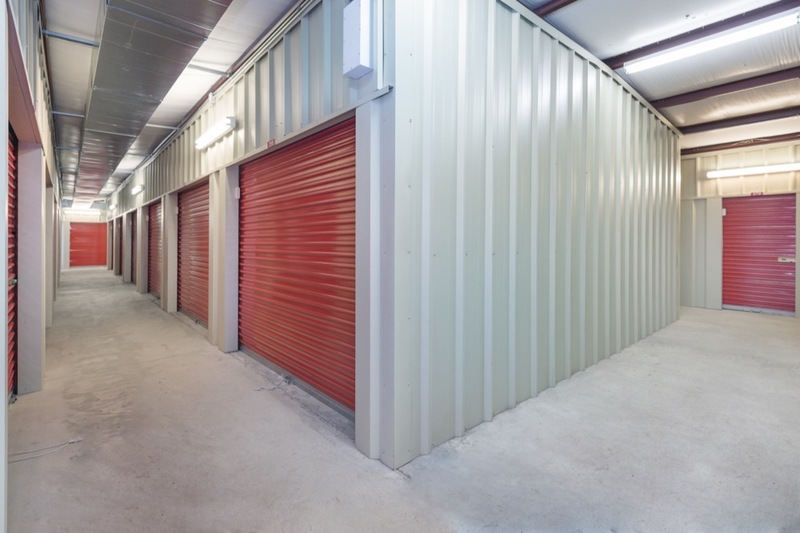 Because of their locations, new self-storage facilities are very easy to use. Where these facilities used to sprawl across the outskirts of towns, they are now more centrally located. This makes them easily accessible to people living in denser areas. Large manufacturing buildings may have enough room for a self-storage facility to offer drive-up access, which only adds to their convenience and ease of use. Digital technologies have allowed for easy payments systems that are very user-friendly. A person interested in a self-storage unit from Affordable Family Storage, for instance, may reserve a unit online and move in right away. Facilities may also have 24-hour kiosks that allow renters to make payments at any time of day. Storage facilities have learned to cater to their audiences, which is another factor driving their growth. Urban crowds are often younger, and younger audiences appreciate conveniences and amenities. More self-storage facilities offer layered security, automatic payments, drive-up access, on-site packing materials, moving equipment, and more. They cater to the lifestyles of their clientele, and they are rewarded with increased business. It’s a win-win for everyone. Affordable Family Storage offers self-storage that’s in with the trends. Find out how self-storage can help you declutter your space and make your life a bit easier. Visit us at our Omaha location on 90th St., or see a list of our locations across the Midwest here.